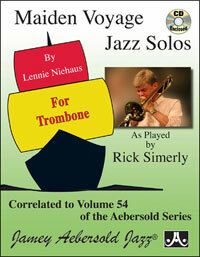 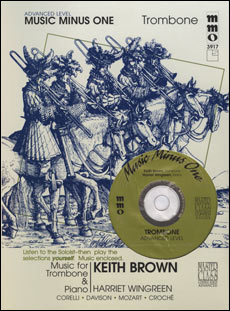 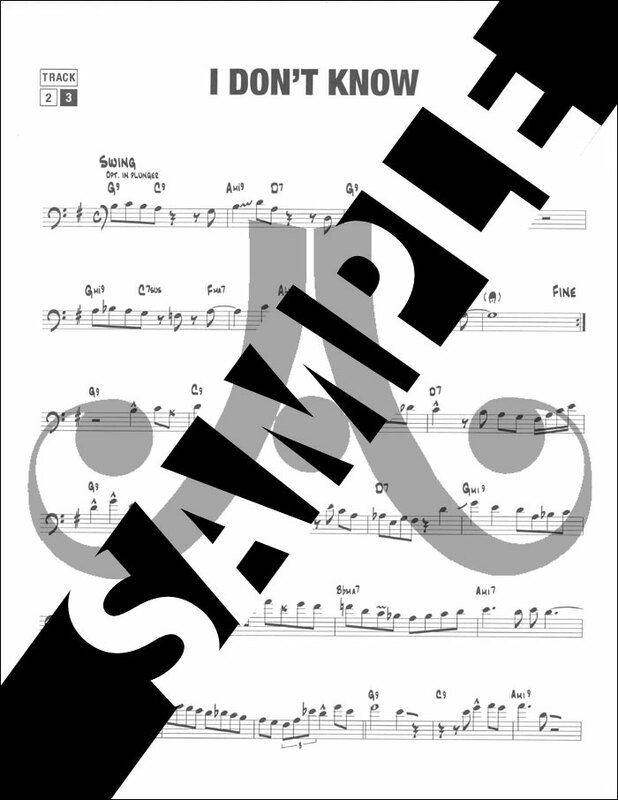 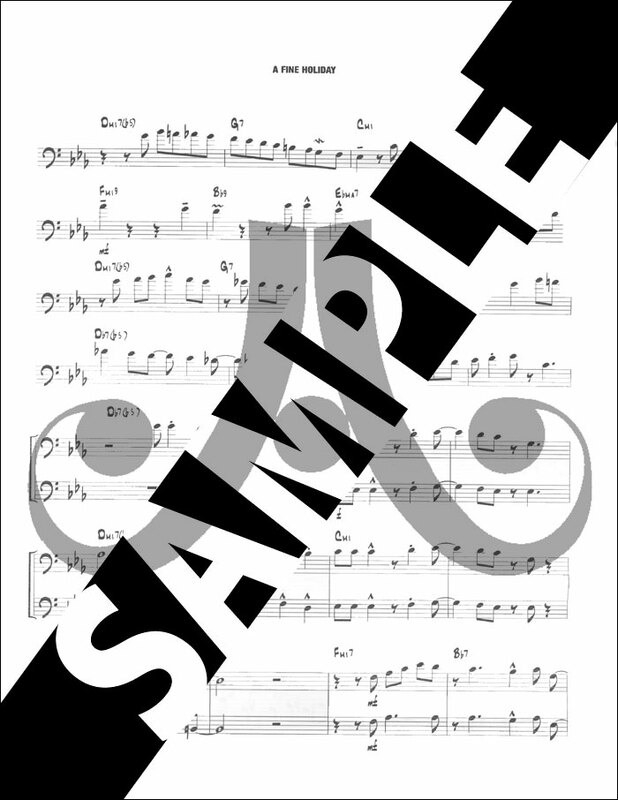 6 Duets and Solos for Trombone with Written Improvisations. 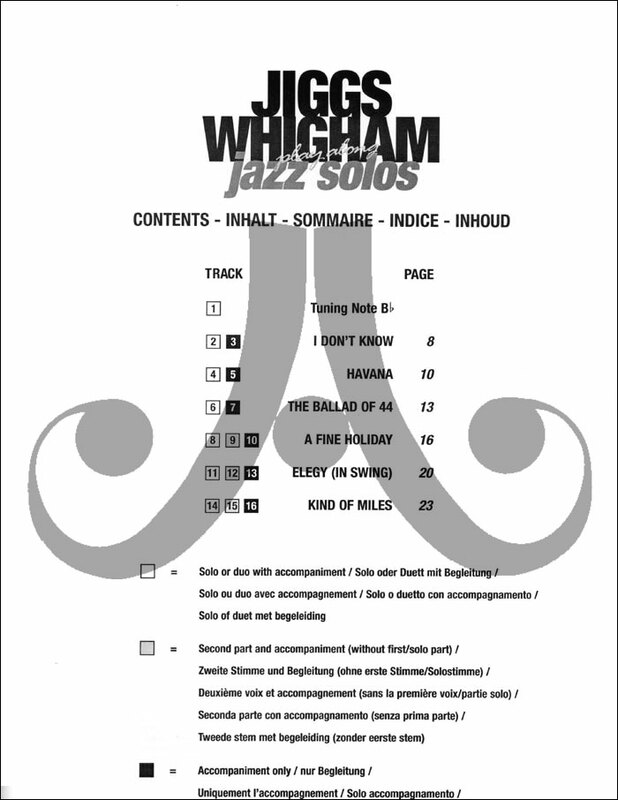 Book & CD Package. 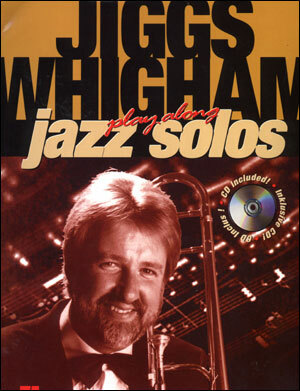 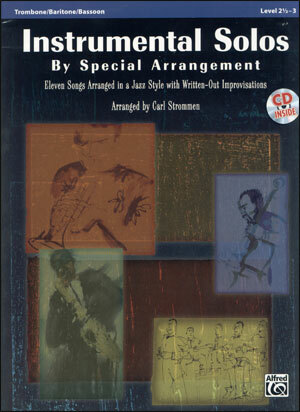 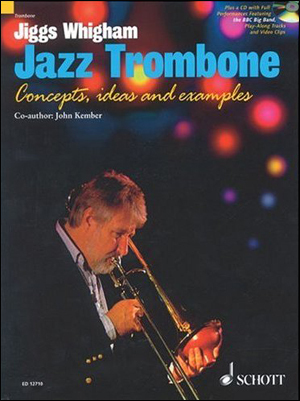 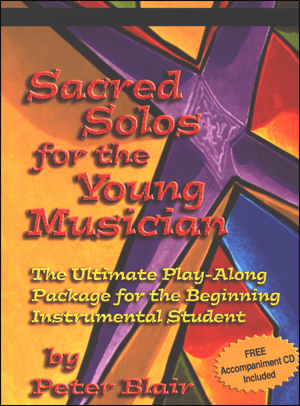 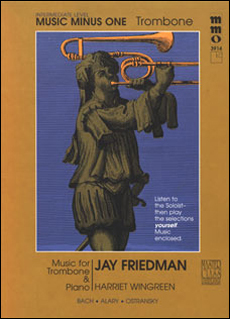 This exceptional play-along book/CD pack features six swingin' songs for one or two trombones by internationally acclaimed trombonist, bandleader and educator Jiggs Whigham.